This post in the second in a series on home electronics upgrades I’ve considered. Next up in my upgrade-a-thon is TiVo. I’m a proud TiVo fanboy and was lucky enough to work at the company for six years back in its heyday. Since we cancelled our pay TV service, we’ve happily used a 2008-era TiVo HD with lifetime service combined with a Mohu Leaf Plus which pulls in the major networks in brilliant true HD (none of the compressed crud that Comcast and AT&T peddle). For years I had entertained an upgrade to a more current TiVo model, but was annoyed at all the little extra pieces I’d have to buy to get the full solution (e.g. wi-fi adapter, streaming adapter). 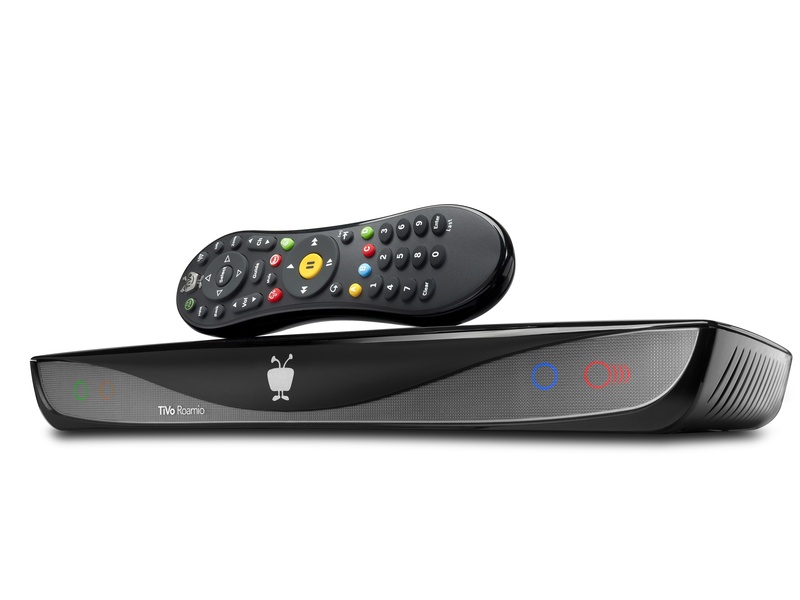 It just seemed cluttery, a far cry from the TiVo team’s legendary commitment to simplicity and elegance. So the newly announced TiVo Roamio DVR seemed a natural fit. Support for over the air antenna. Check. Included wi-fi. Check. Smaller form factor. Nice bonus so check. Supposed to be fast/responsive. Check. Have to buy an annoying $100 add-on to stream. Grrr. I overcame that last one and ordered a Roamio within a few minutes of seeing the announcement. But then a few things went wrong. I noticed TiVo had charged me $100 for 2-day shipping, which seemed ridiculous given Amazon Prime for a year is only $79. And more importantly I did some thinking about whether this was the highest impact way I could spend $650 dollars of my gadget budget. I’ve been committed to ditching cable because of the $100/month bills, pathetic DVR software, greedy budling of channels, and mediocre video quality. But I realized that’s not all I dislike about my experiences with Comcast, DIRECTV, and AT&T’s U-Verse. I realized it’s the basic network TV model, with its combination of scheduling limitations, incessant ads, great swaths of mediocre programming, and a slow trickle approach to releasing shows. Given alternatives like iTunes, Netflix, that model just just doesn’t work for me anymore. In the new era these and other on-demand services have started, I get so many benefits. I never watch crappy TV anymore, because I can focus my TV time on only the good shows (which for my family includes Breaking Bad, Homeland, Friday Night Lights, The Americans). I get to watch a full season of one show if I want, which some call “binge watching” but I call my new normal. And now that I’ve enjoyed some 1080p video, it just feels like a downgrade to go back to the 1080i or 720p of HD broadcast networks. Plus, in particular with iTunes, you get great portability to our family’s trove of iDevices which matters when we’re traveling on airplanes and other offline places. In a rare moment of gadget discipline, I concluded that my old TiVo, with its lifetime service, was more than enough to get me through the sunset years of the network television era. And I found myself with a credible argument that I had $650 to spend on other gadgets. Uh-oh.